For a black-legging loyalist, it may be tough to accept the fact that there's more to workout wear than a simple, sleek uniform. Stop into one SoulCycle class, though, and you'll find that there are many different ideas of what constitutes the ideal workout look. And just like fitness trends come and go, so do the things that women want to wear to the gym. So what are the styles that women want to wear now? According to fashion marketplace Lyst, there's one key style that appears time and again: multicoloured leggings. While many American women are into this trend, we have to admit we're into this look in the UK too. Whether it be colour-block or bold prints, this brings a little bit of fun to our workout ensembles. The big question is this: Are you ready to jump on the legging trend everyone is checking out now? Shop our favourite styles below and you'll be ready to run errands or hit the track in style. This year alone, women have made 243,000 searches for multicoloured leggings. Extra-high rise is a must. Buff and orange go surprisingly well together. An unexpected colour combo that actually works. It's about time we embrace summer colours. Hot-pink splatter paint brings out the inner '80s girl in all of us. 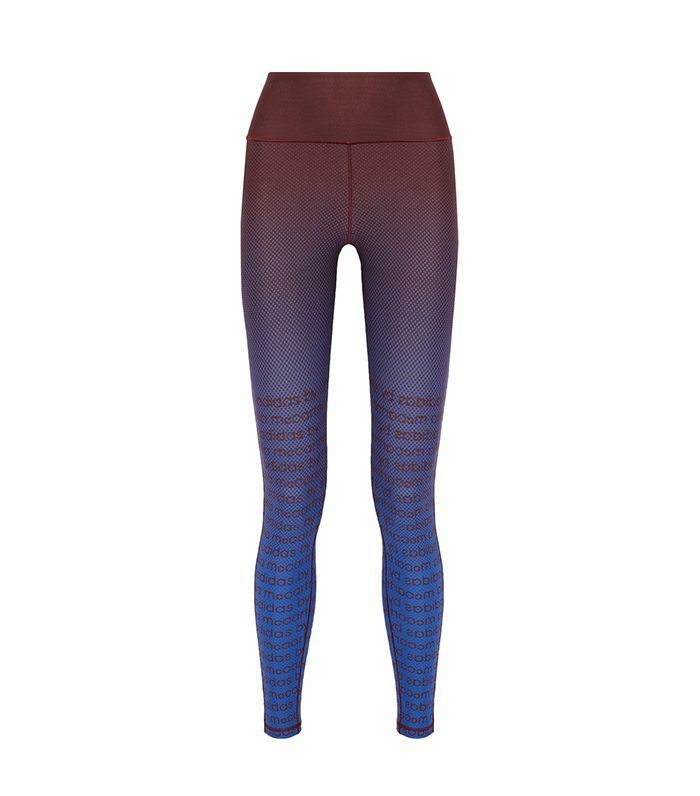 These leggings are sure to be eye-catching. No wonder Outdoor Voices is every NYC girl's go-to for leggings. As fashion tradition states, vertical stripes are flattering. A bold colour combination makes a splash in activewear this summer. We love this combination of autumnal and summer hues. Want more? The best gym outfit combos that will make you want to workout.